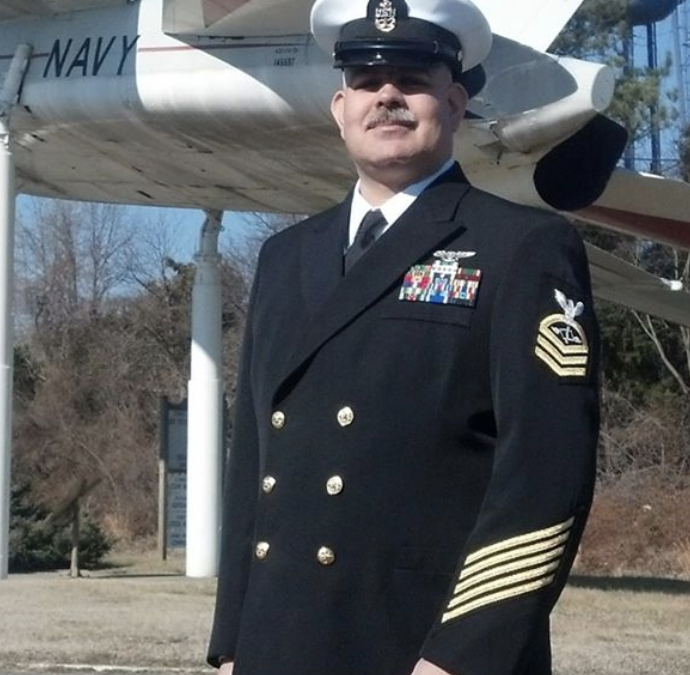 AZC(AW) Josh Cinelli, selected as Senior ‘Active Duty’ Board of Advisor! FDVG’s Board of Advisor’s select AZC(AW) Josh Cinelli as Senior ‘Active Duty’ Board of Advisor. “We aim to be ‘Active Duty’ friendly,” say’s John Lunsford, FDVG’s Commanding Officer. “Having two ‘Active Duty’ members sit on our board is an honor for us as veterans. Chief Cinelli brings a great deal of leadership along with his passion for veterans and the Navy and we think he will be a great fit for our board and our mission moving forward”, says Lunsford. “I am very honored and humbled to be chosen as a FDVG Board of Advisor. I am anxious for the future and can’t wait to see what this group is capable of doing. These are very exciting times for us as an organization and I can’t be happier to be a part of it’s growth!” say’s Chief Cinelli.